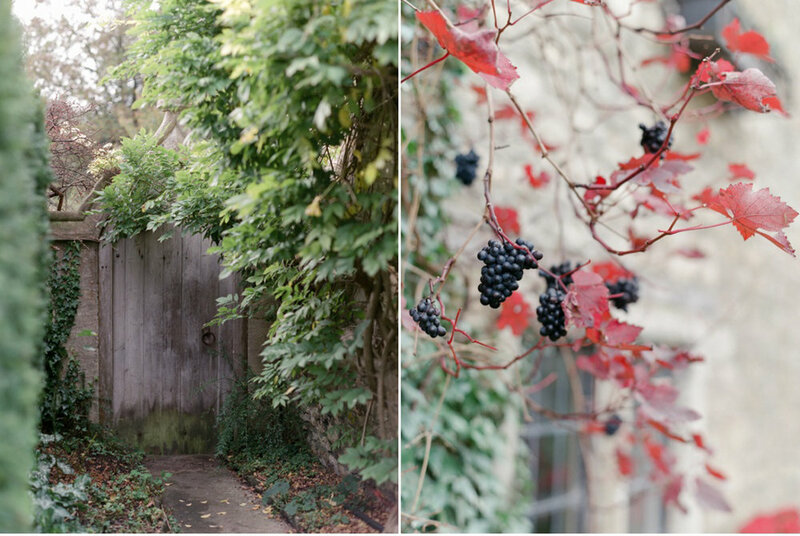 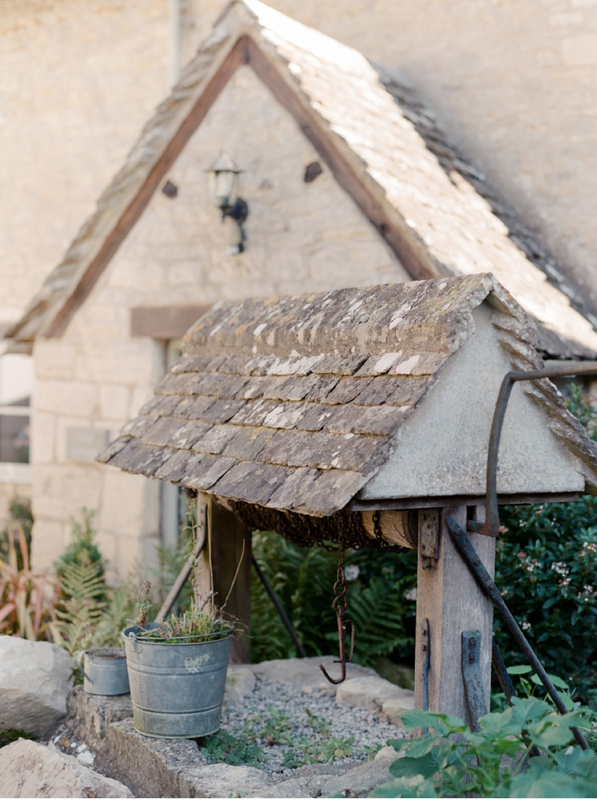 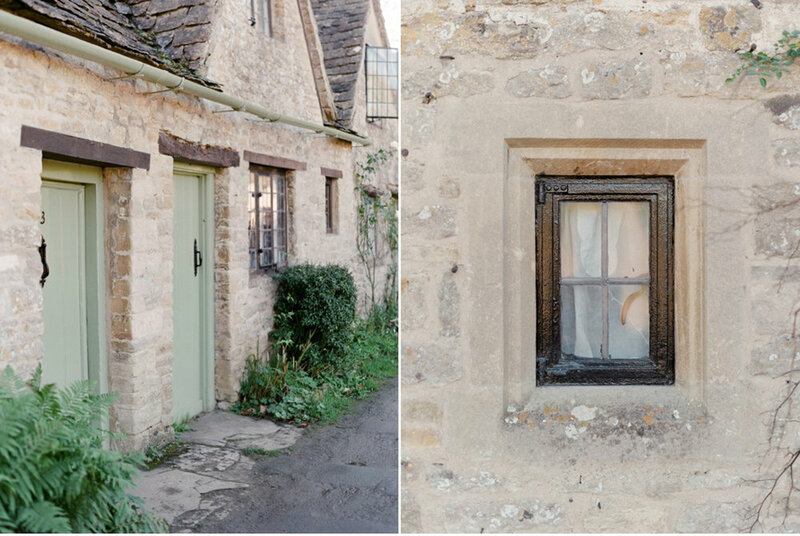 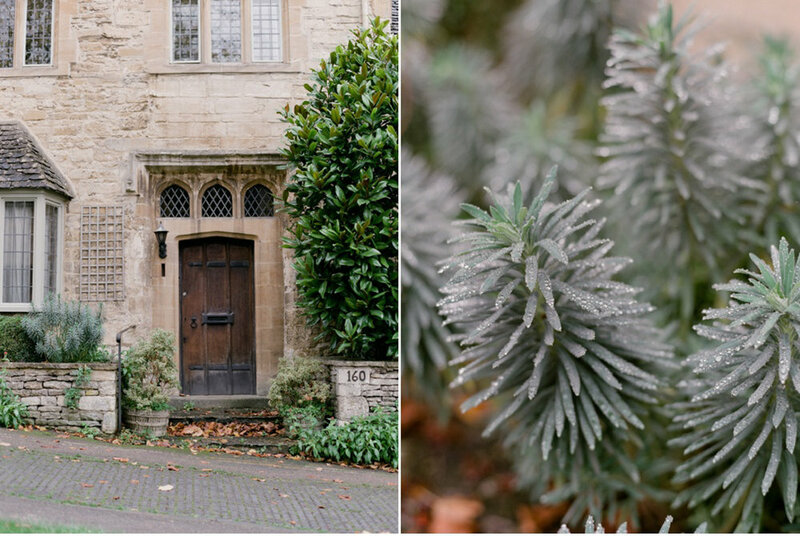 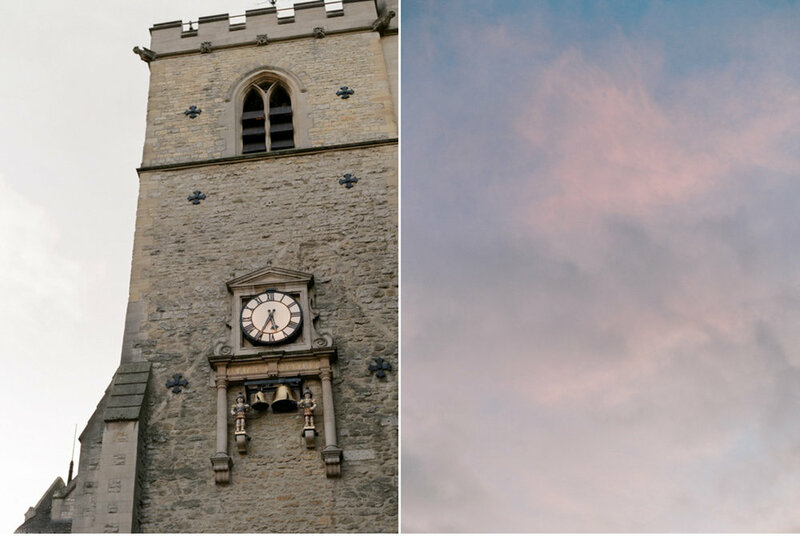 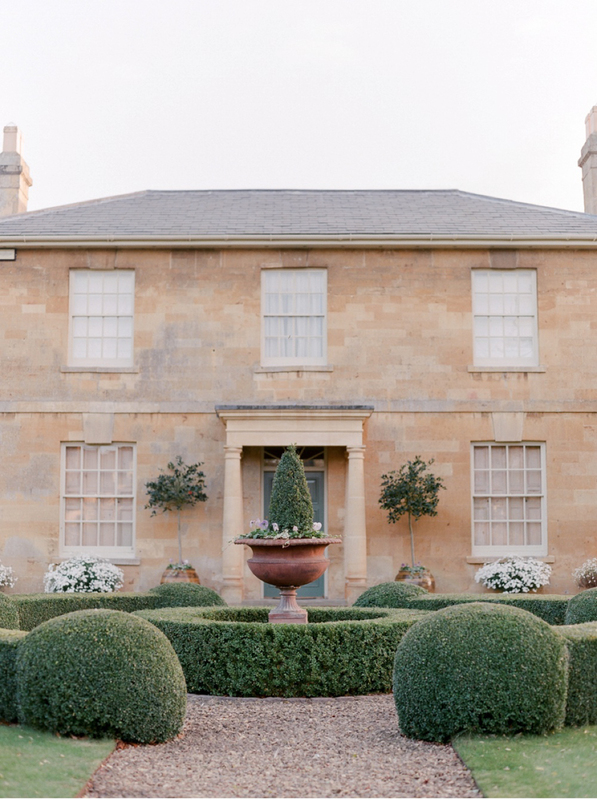 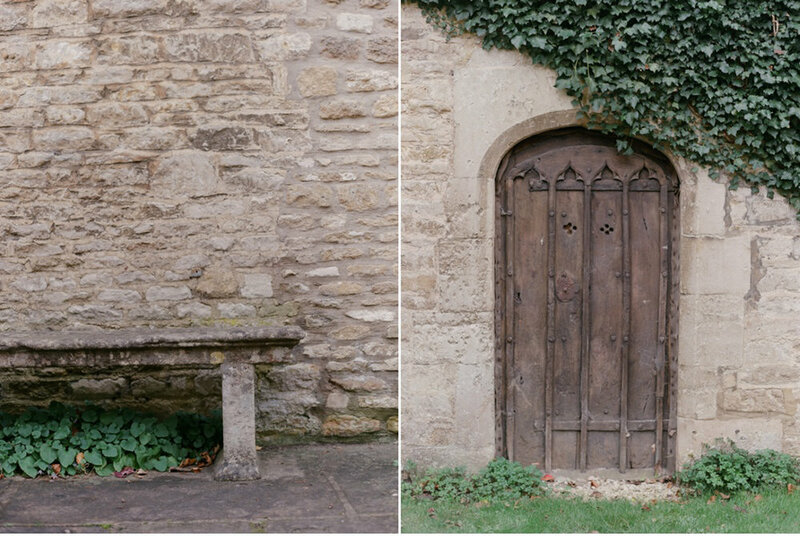 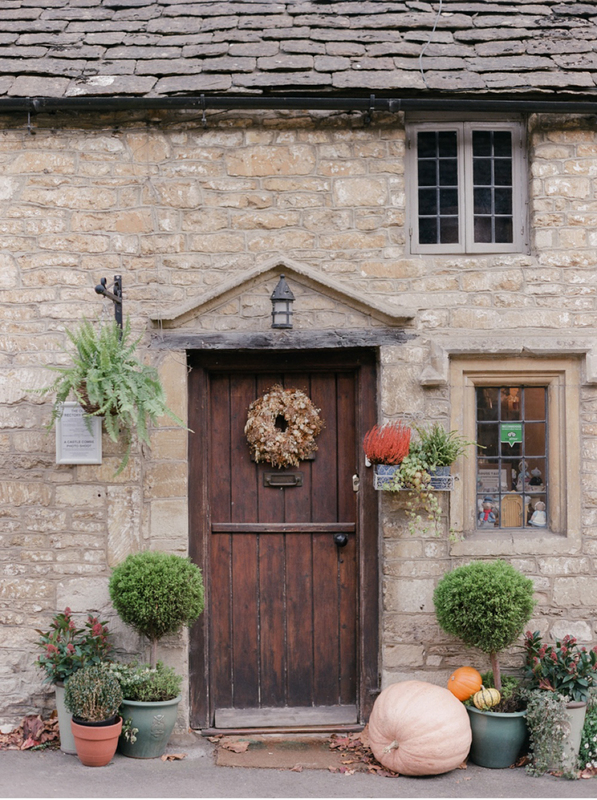 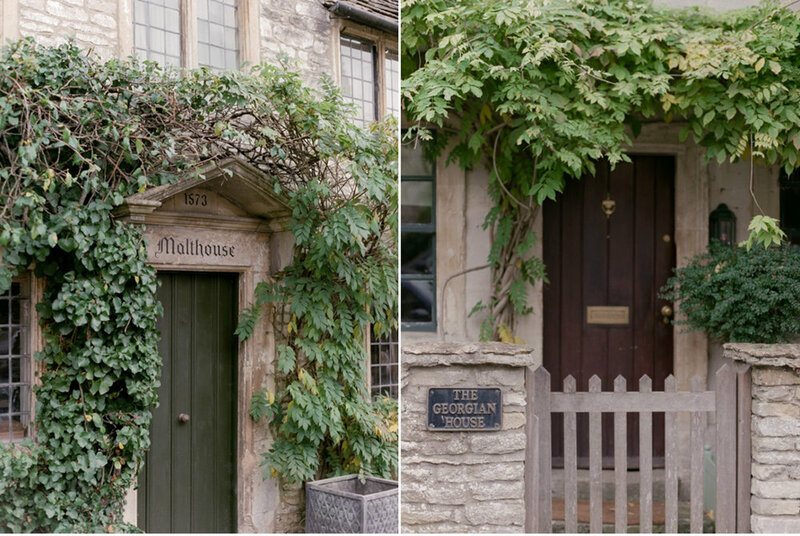 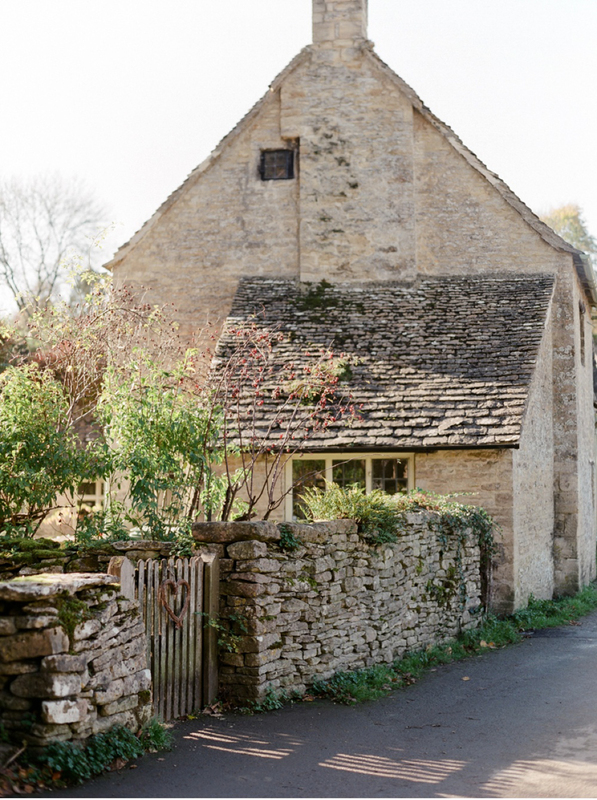 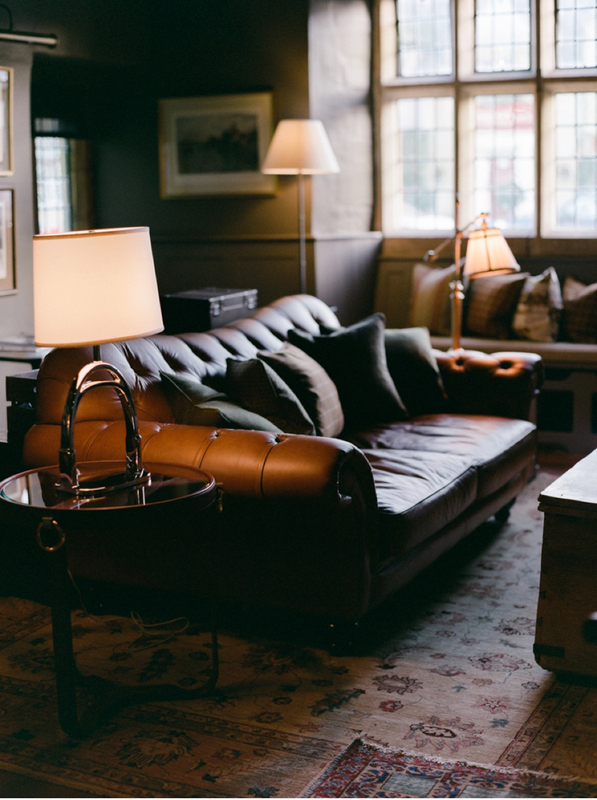 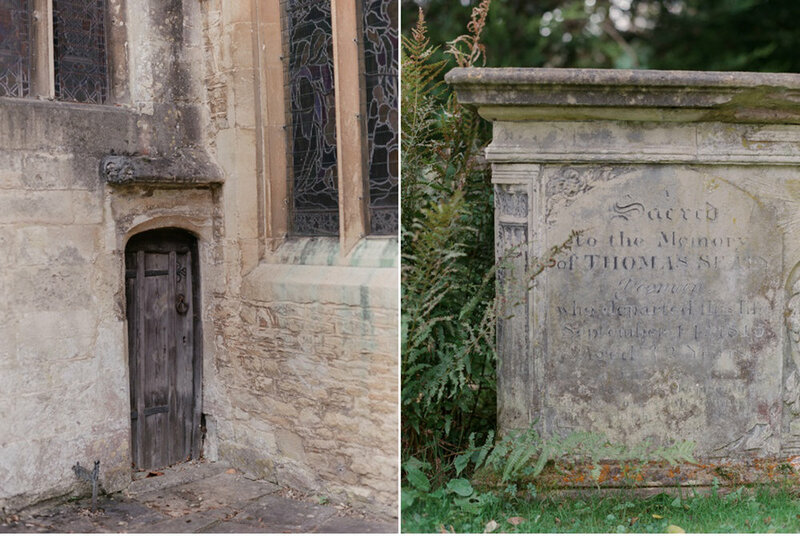 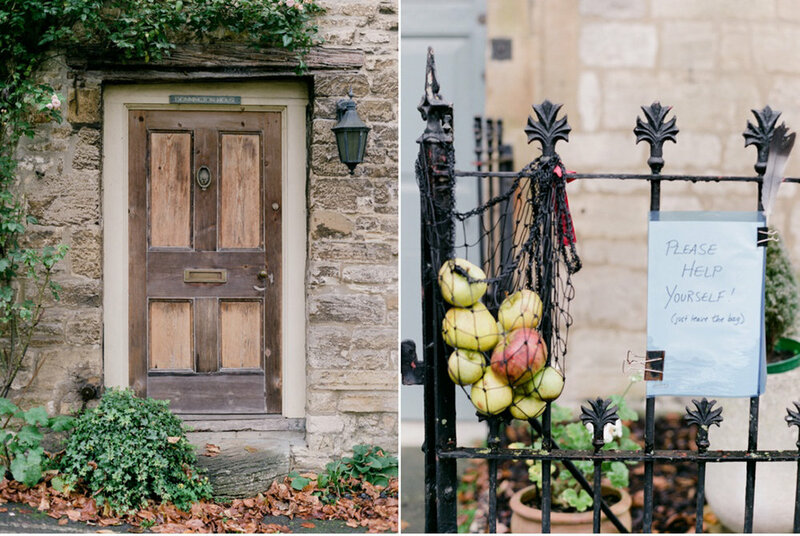 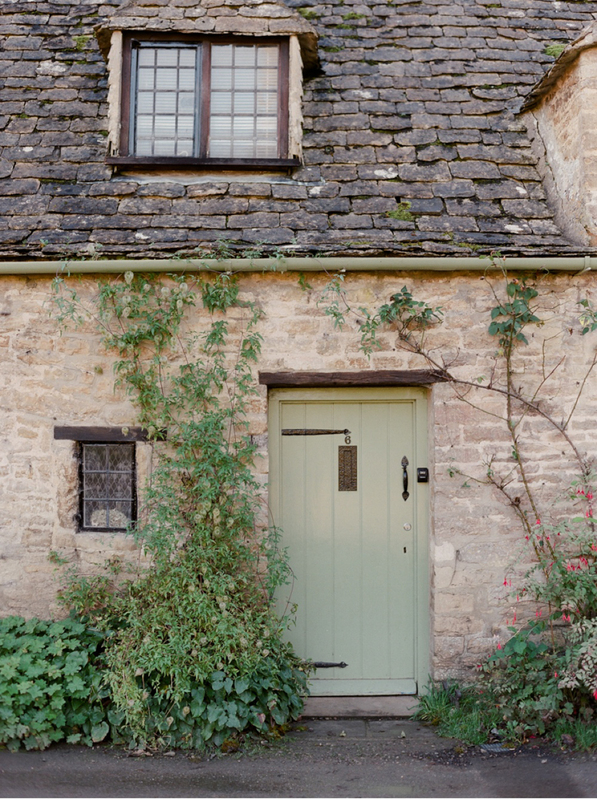 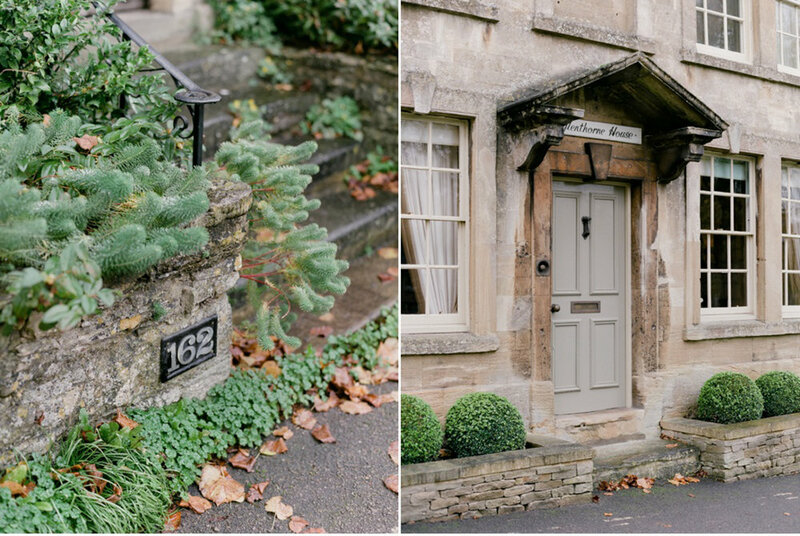 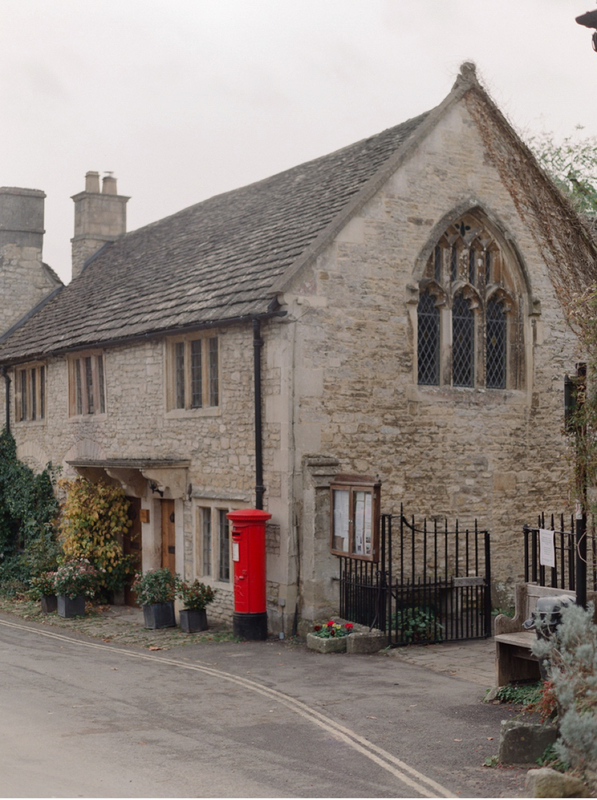 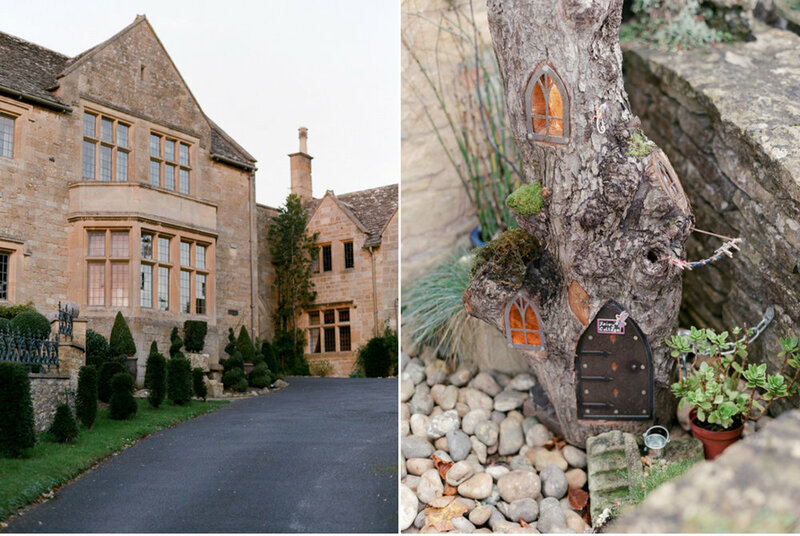 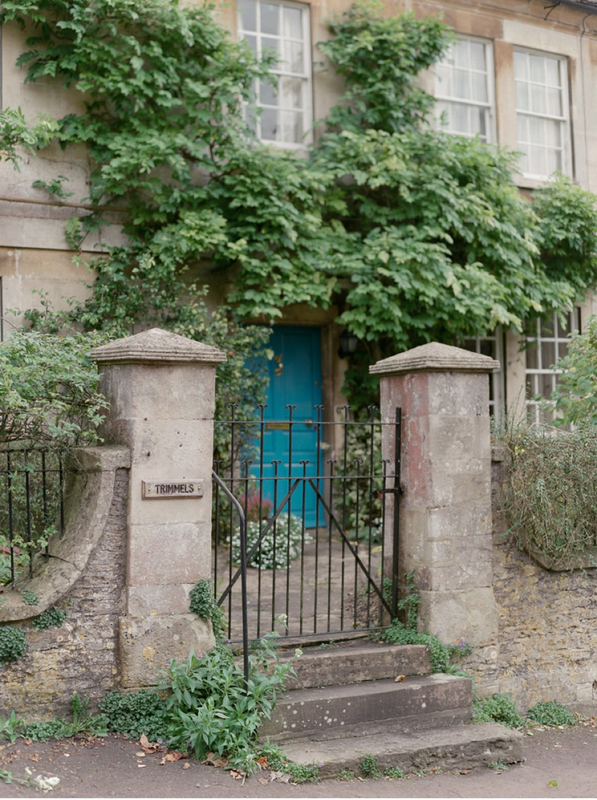 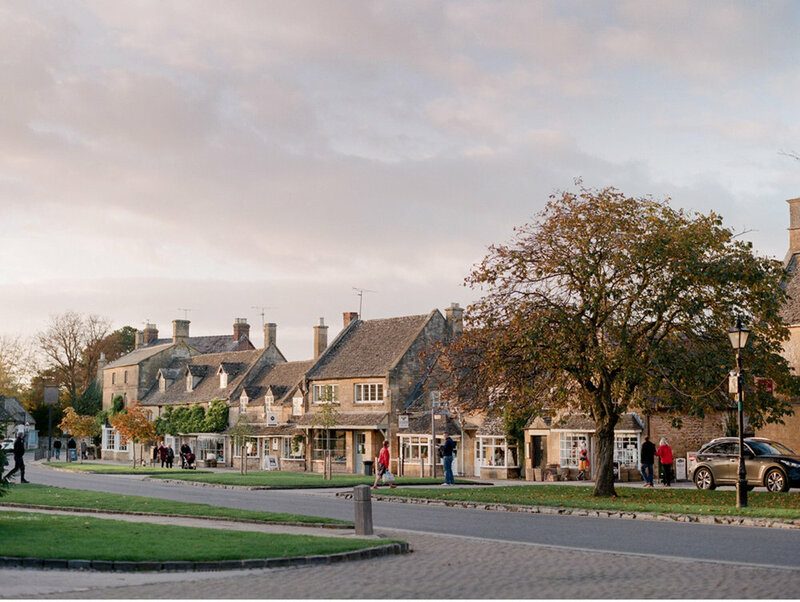 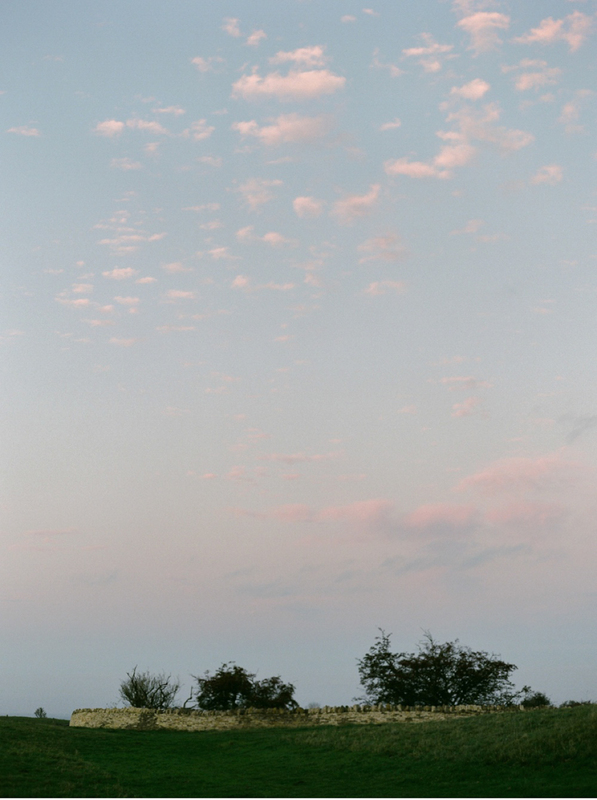 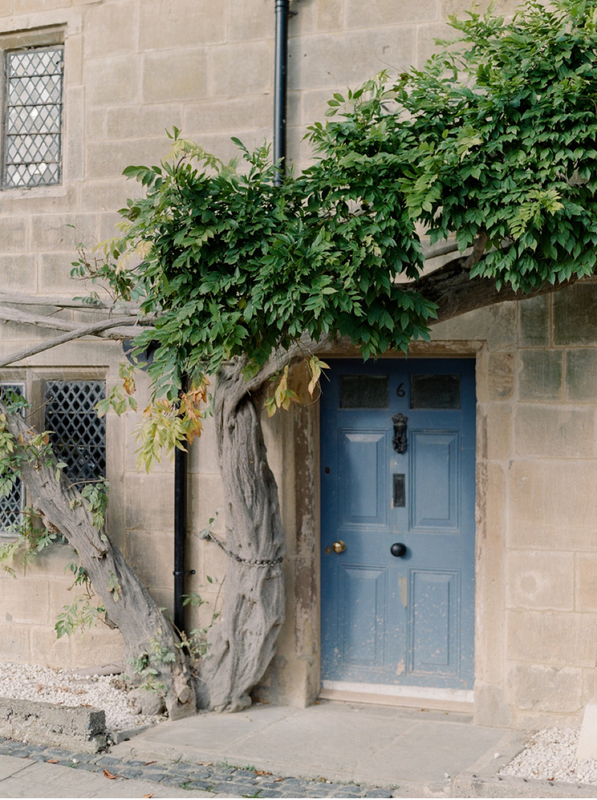 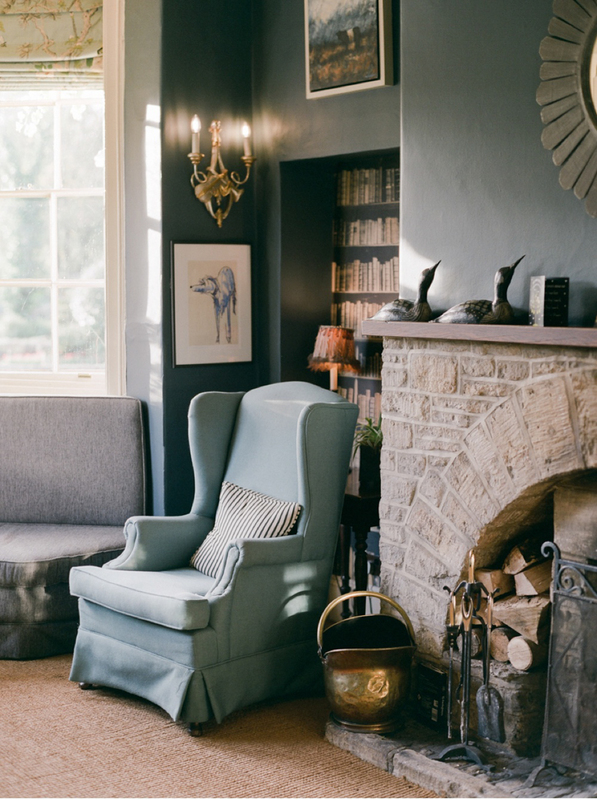 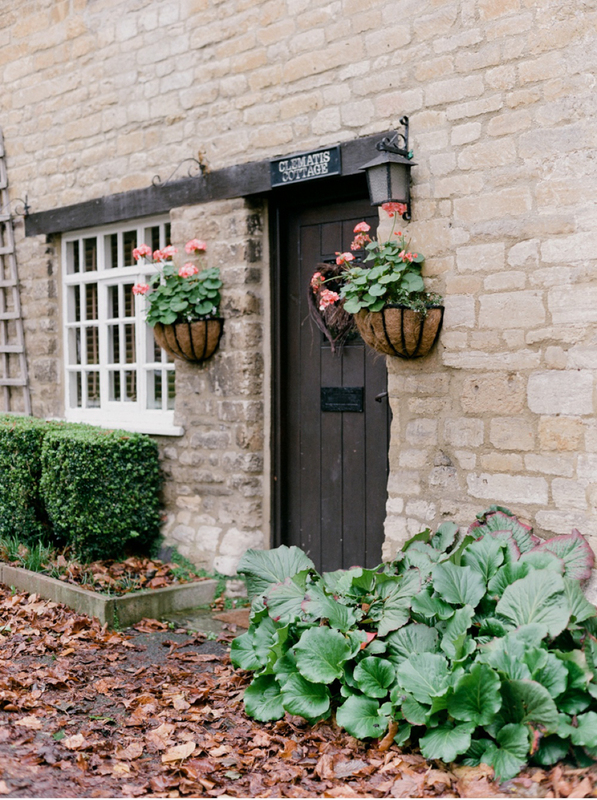 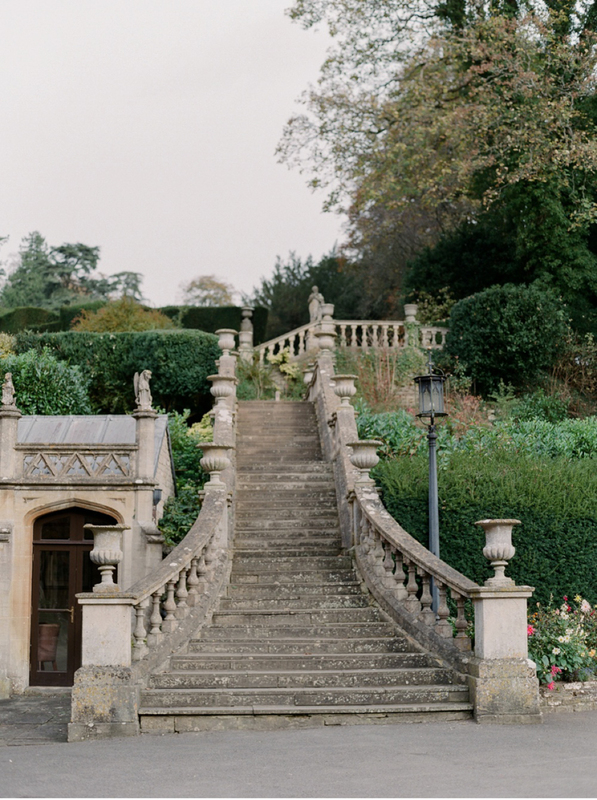 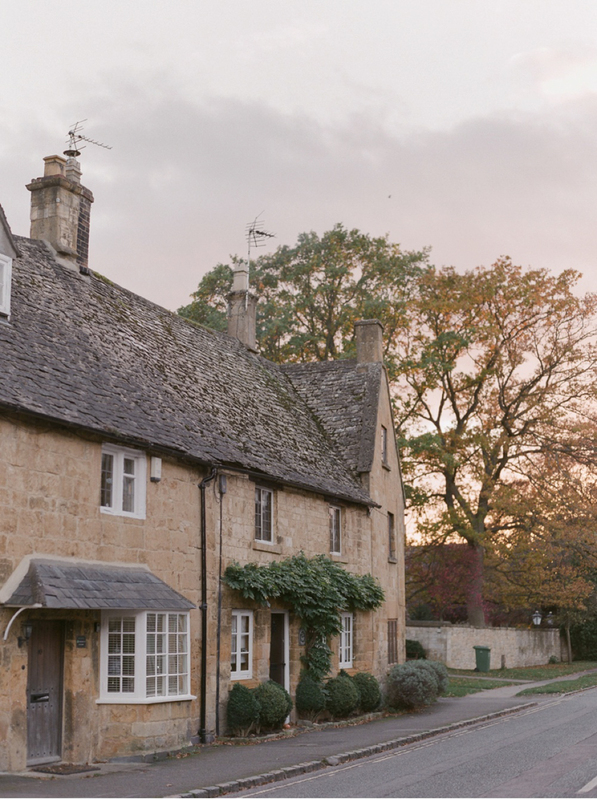 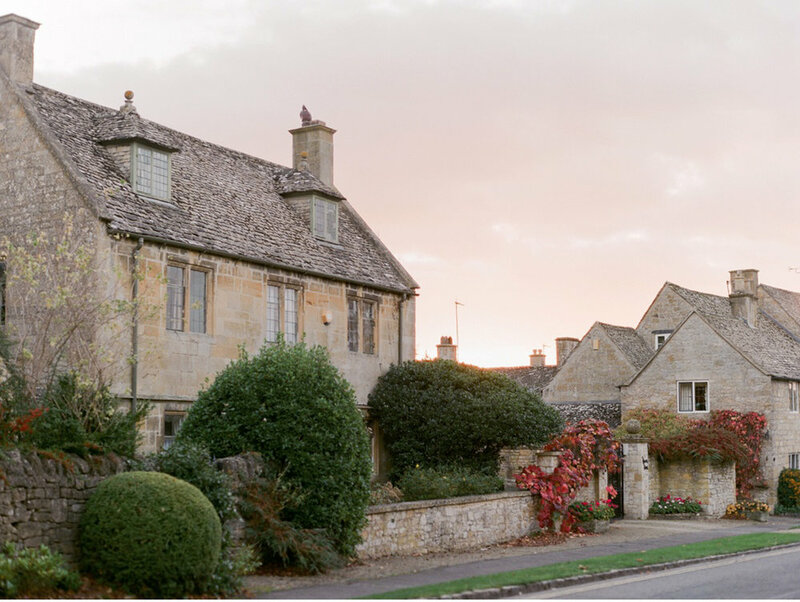 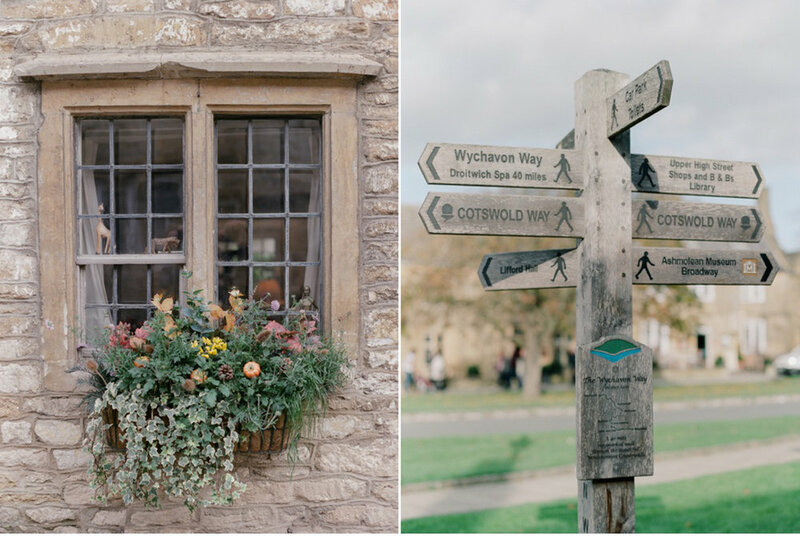 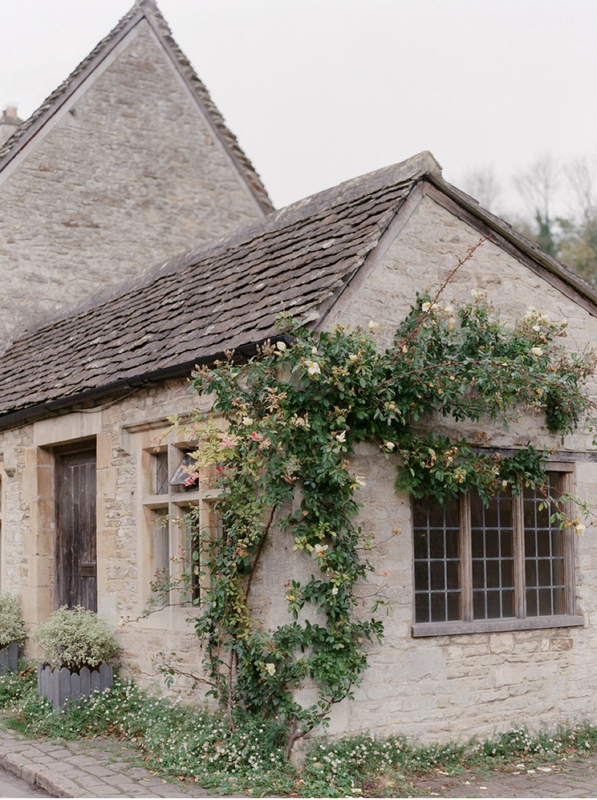 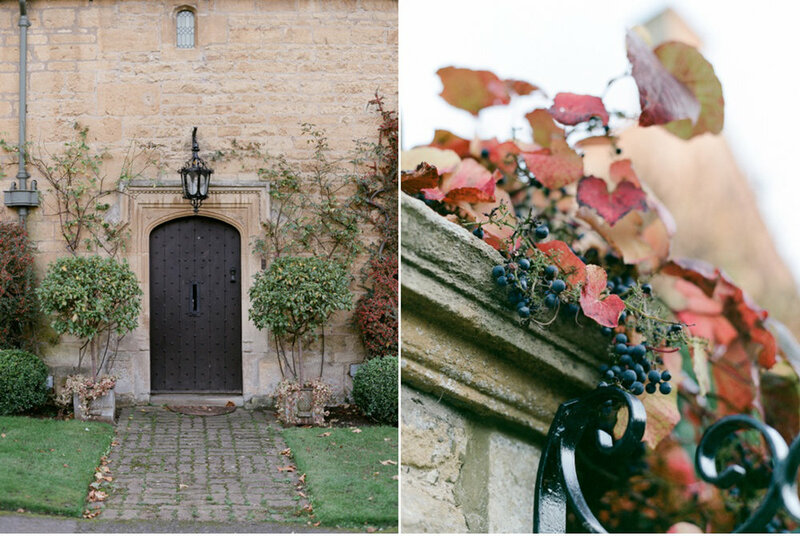 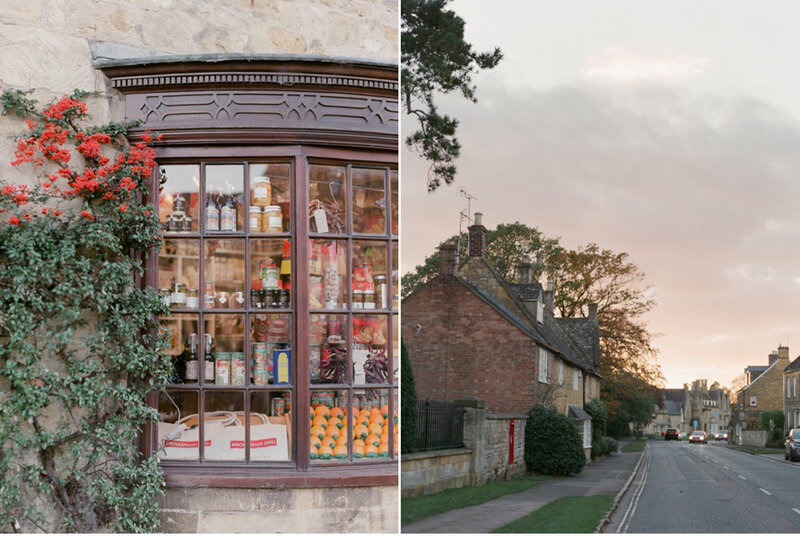 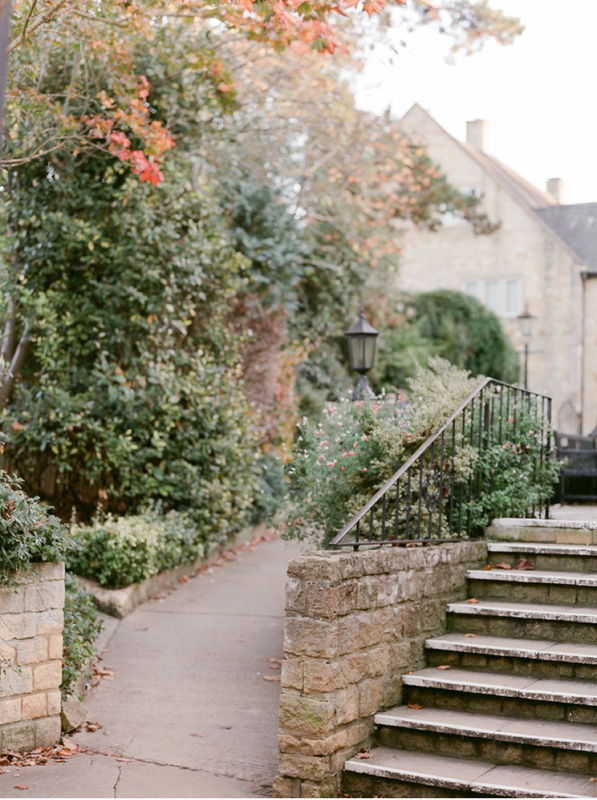 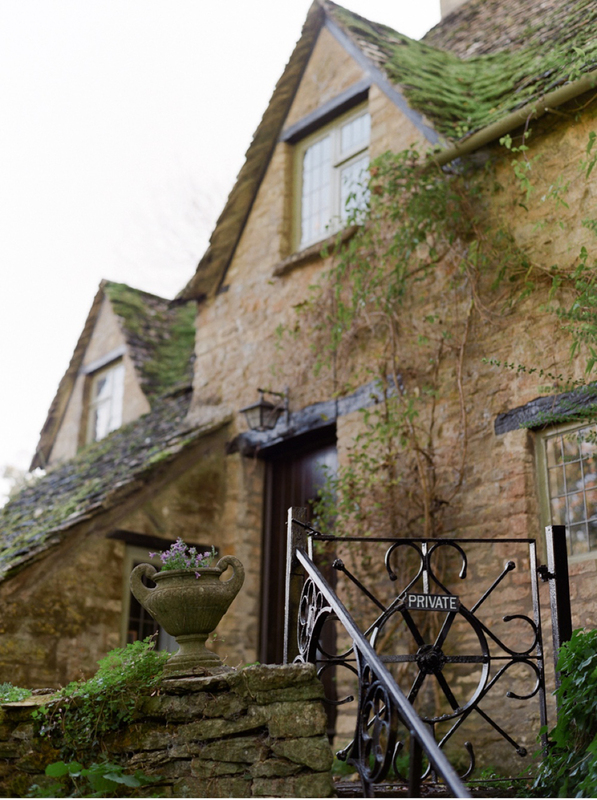 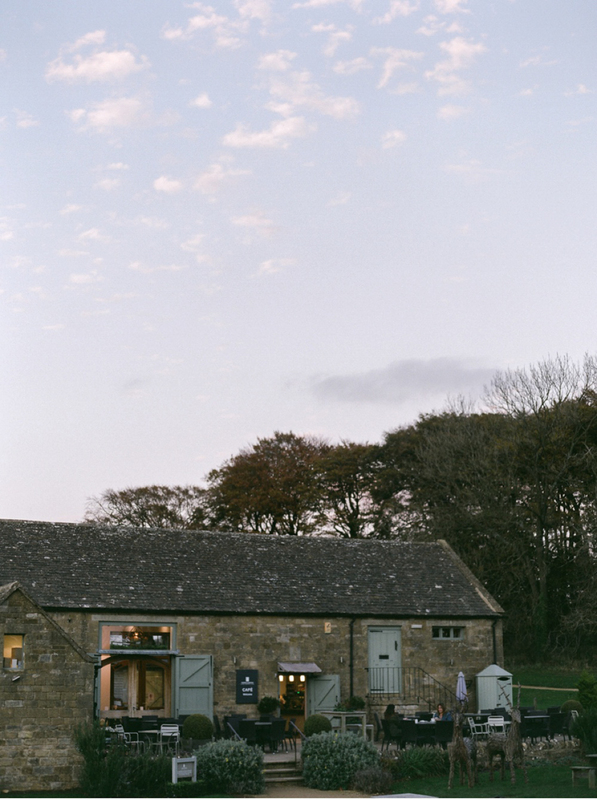 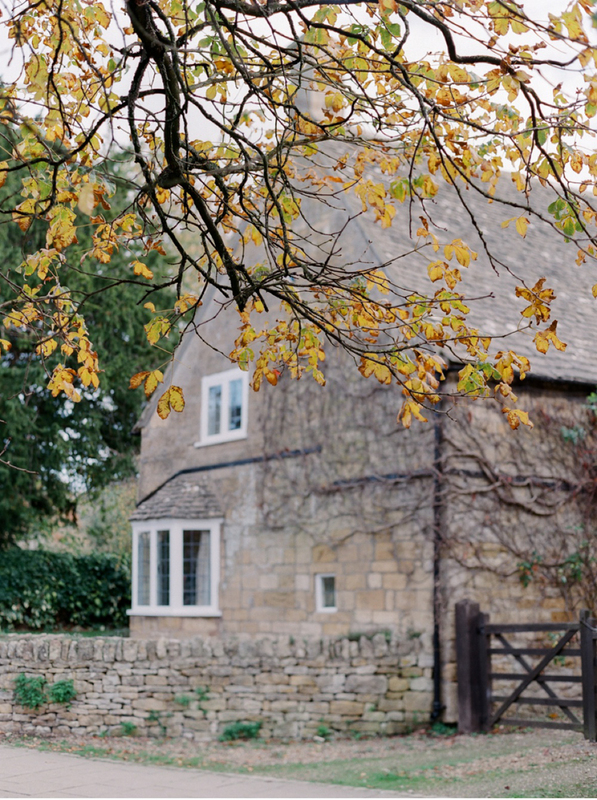 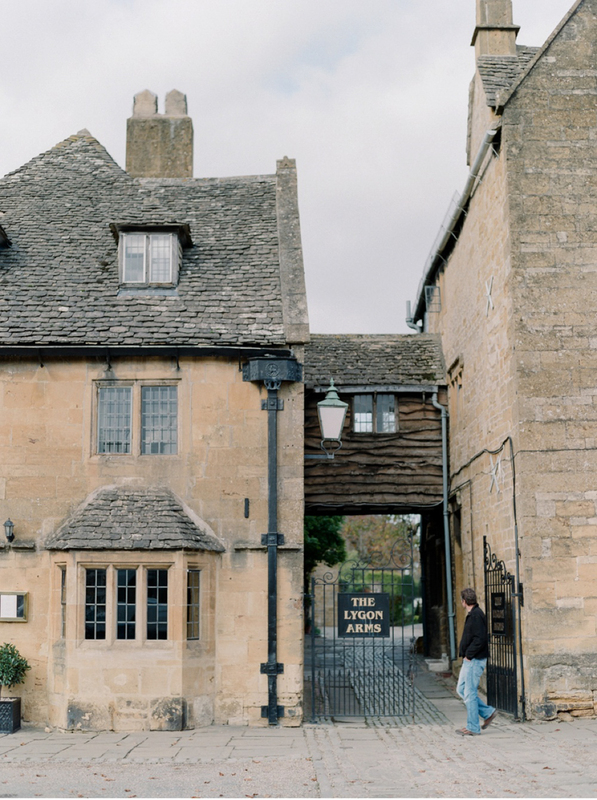 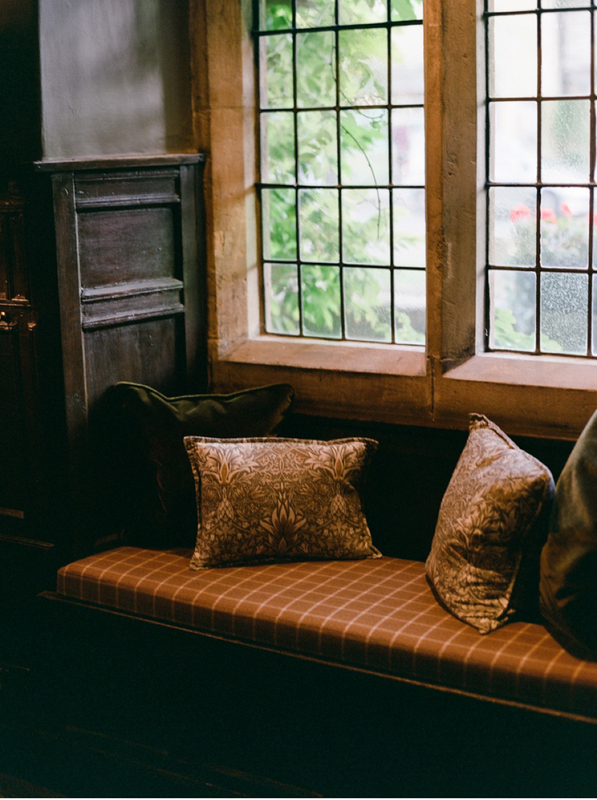 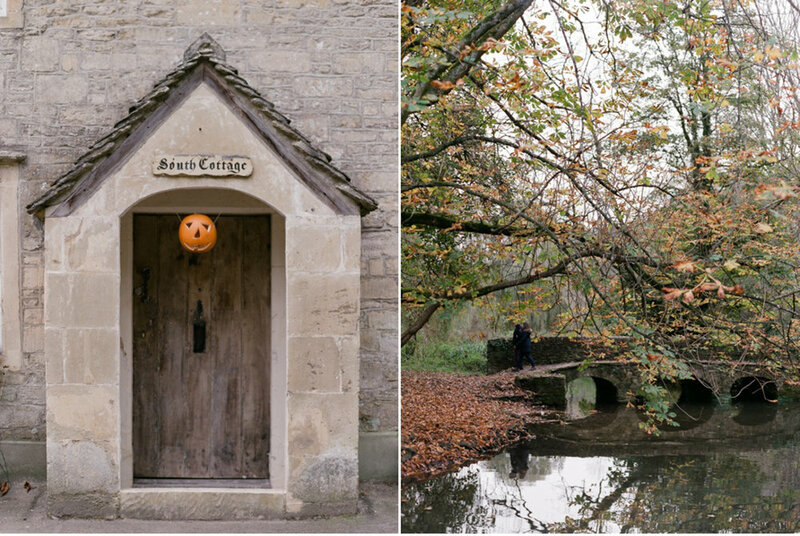 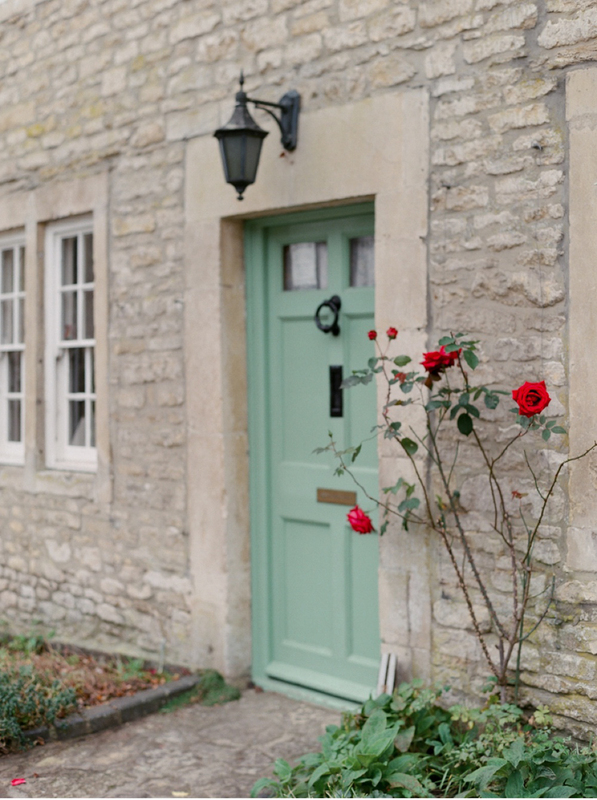 In the Cotswolds the hills are high and wild, but rarely bleak, and simple stone cottages combine with church, manor house and tithe barn to create a picture of timeless beauty. 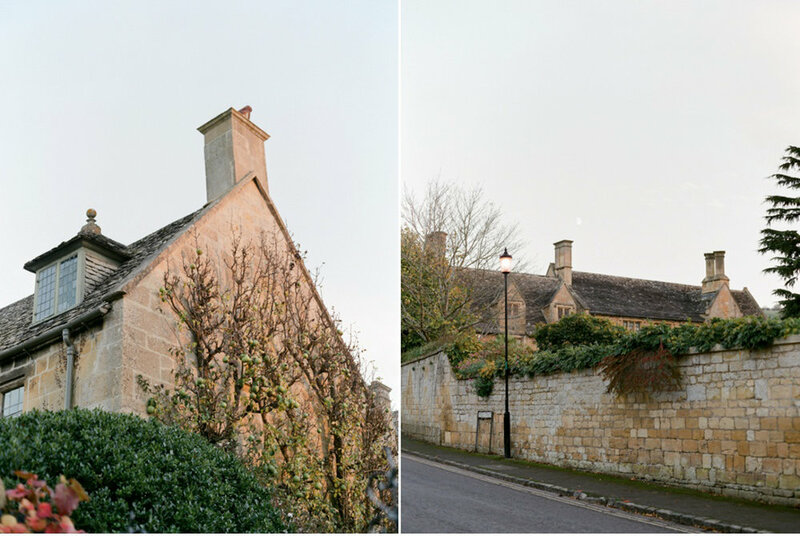 Stone here is plentiful and it is this stone that gives the region its character, creating a harmonious landscape of fields bounded by drystone walls, churches with majestic towers, opulent town houses, stately homes and humble cottages with lichen-patched walls beneath steeply pitched roofs of limestone tile. 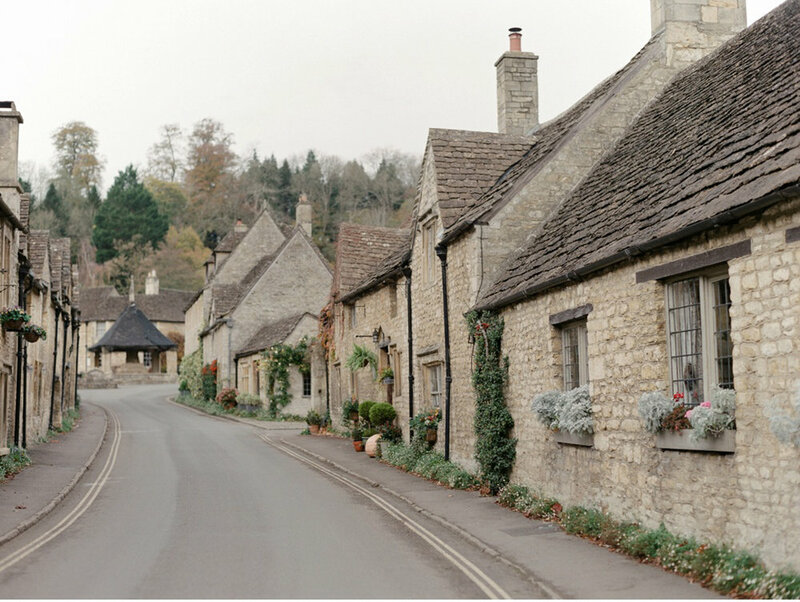 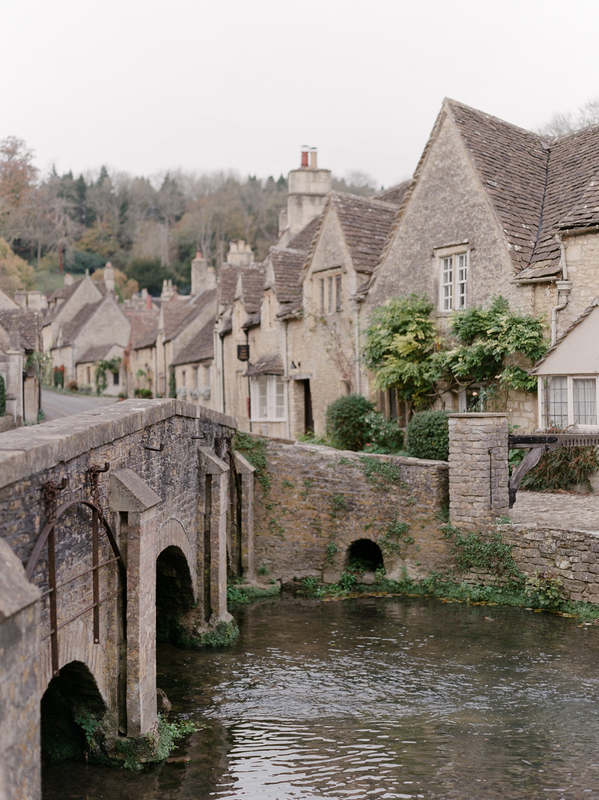 Many of the settlements in the Cotswolds are tucked into hidden hollows and valleys where they are invisible to anyone travelling on the high roads. 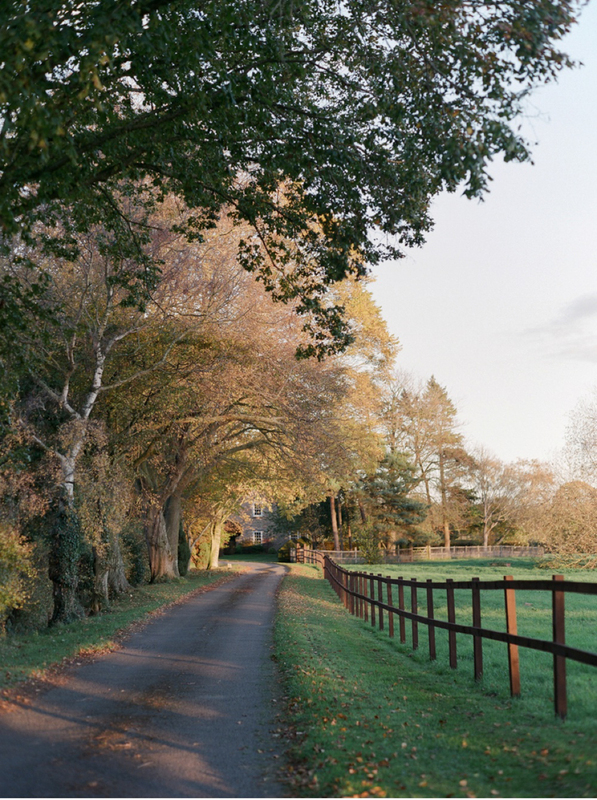 The lanes here are narrow and twisty, often no more than a farm track. 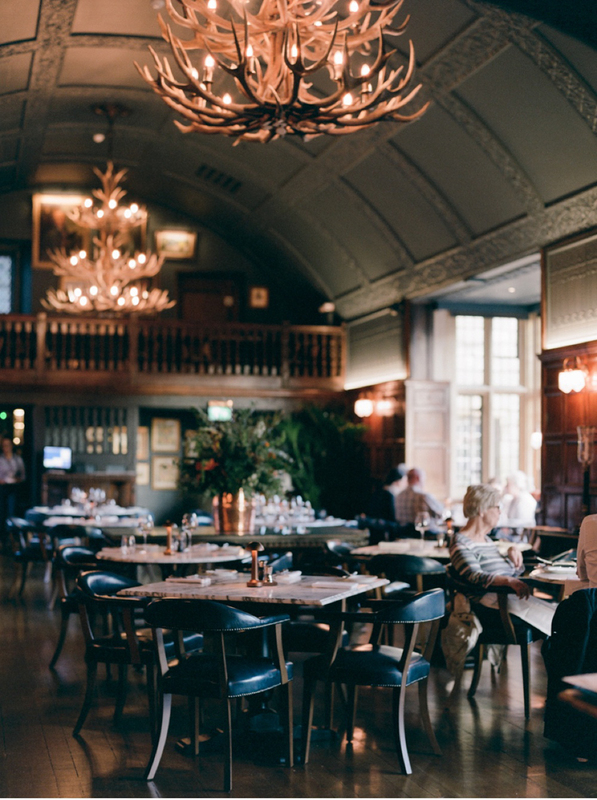 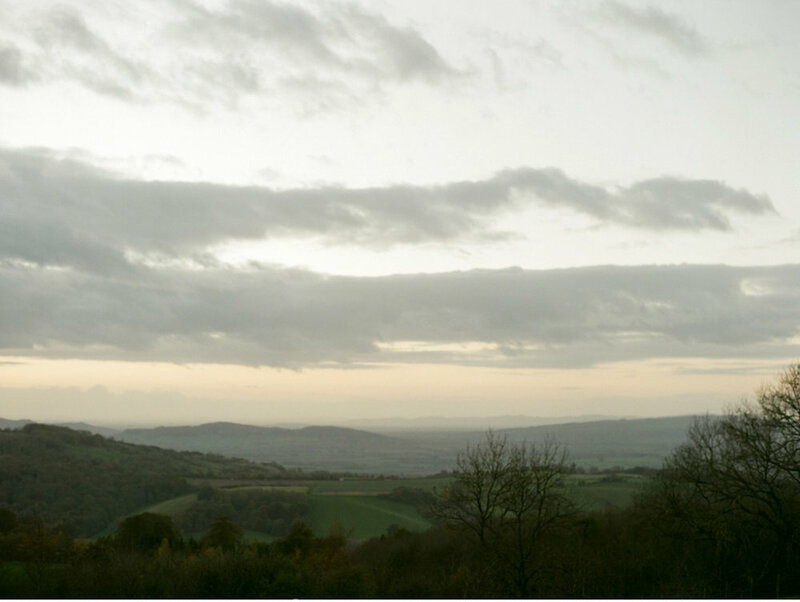 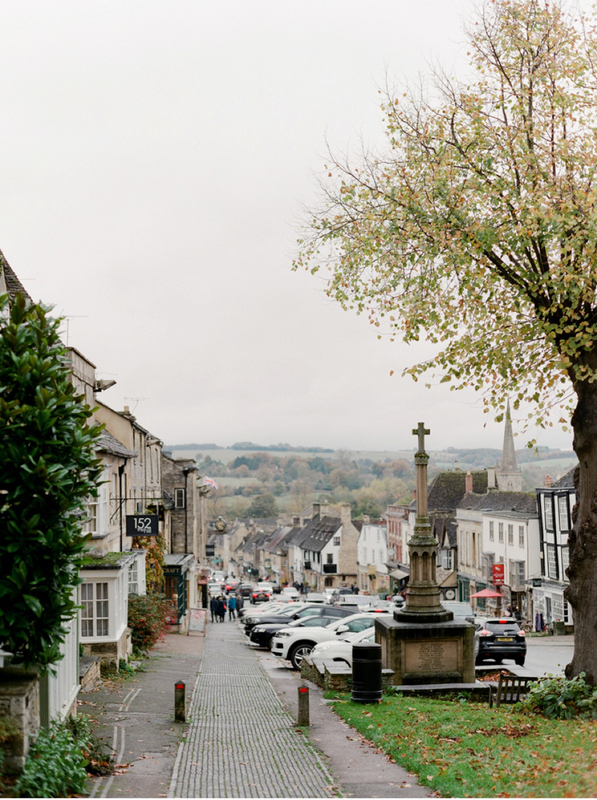 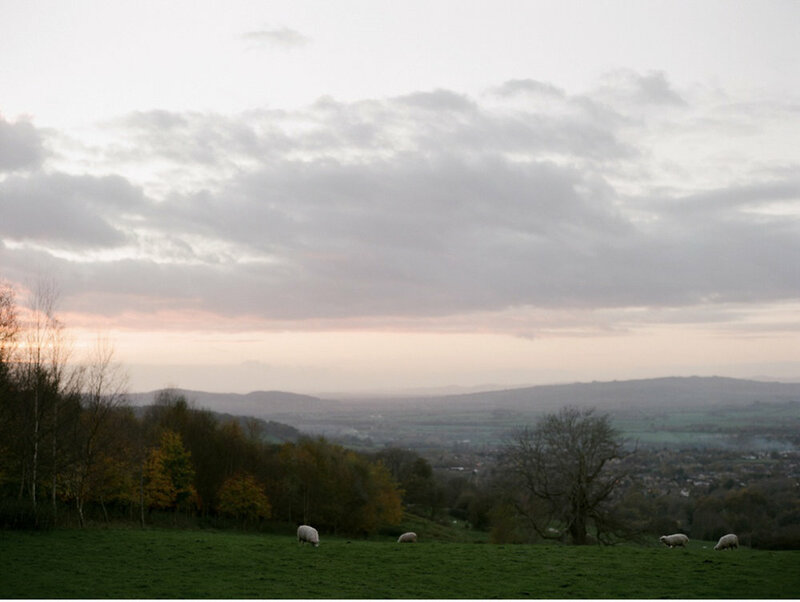 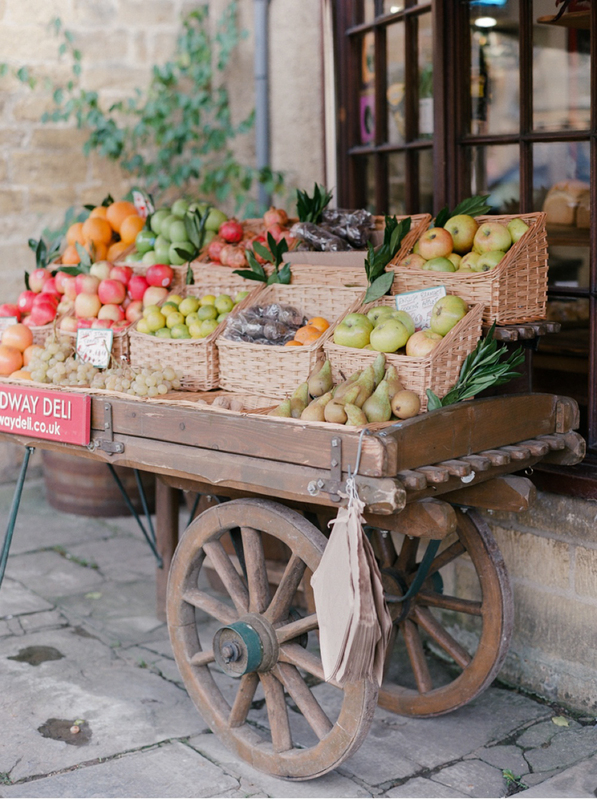 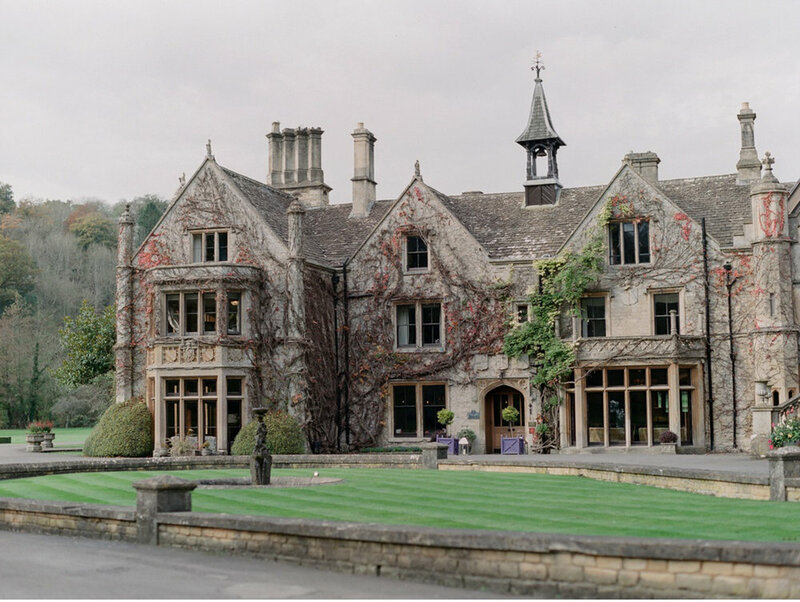 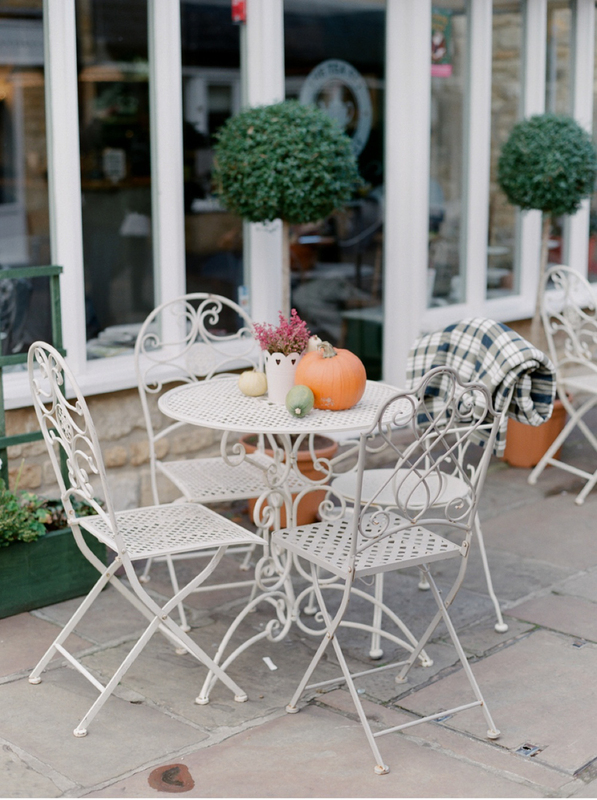 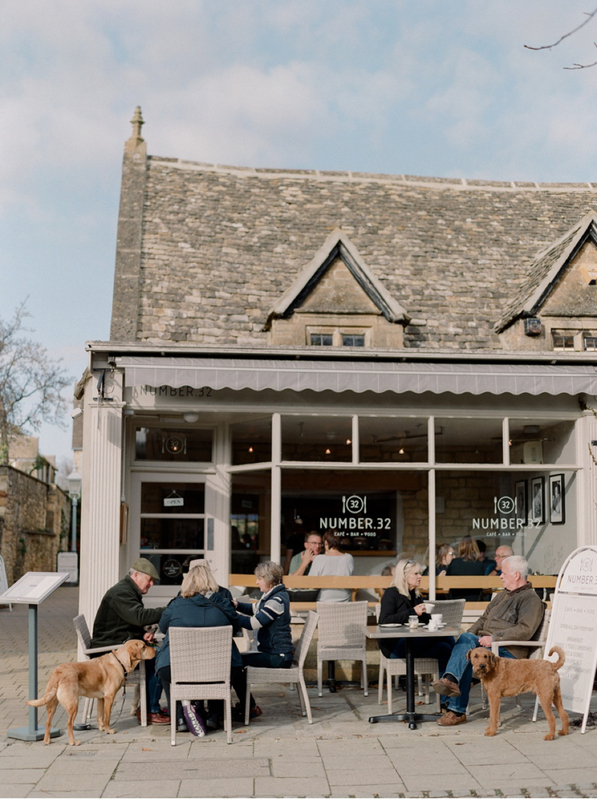 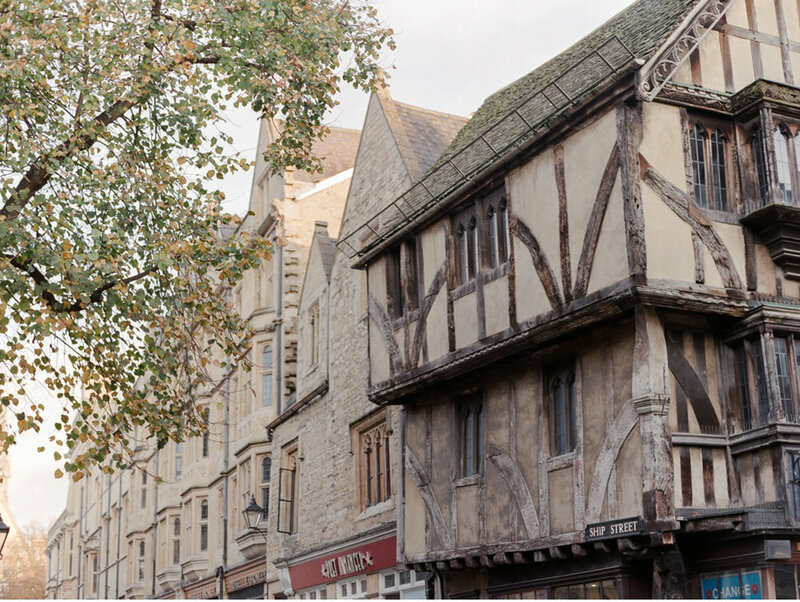 Laurie Lee, the author of Cider with Rosie said it's "easy to take the Cotswolds for granted until you went away and discovered that the whole world was nothing like so special."